Each Week, the Pastor Paul compiles an insert in the bulletin called “Thoughts of the Week”. Check back weekly to read the insightful stories that are shared with the congregation each Sunday. THOUGHT FOR THE WEEK int 5 25 14 – Come Holy Spirit! Thought for the Week int 11 23 14 – When Did We See You? 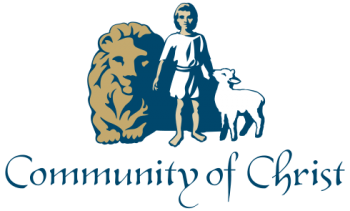 Copyright © 2019 Community of Christ Plymouth MI.